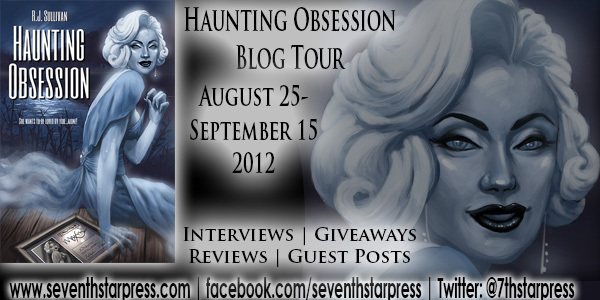 Head on over to the Seventh Star Press website today to check out the fantastic cover art and interior illustrations by Bonnie Wasson. 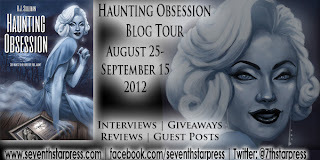 Haunting Obsession is the latest R.J. Sullivan story featuring the character Rebecca Burton. 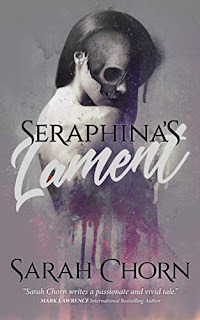 The novella tells the story of Daryl Beasley, who collects all things Maxine Marie, whose famous curves and fast lifestyle made her a Hollywood icon for decades after her tragic death. Daryl’s girlfriend, Loretta Stevens, knew about his geeky lifestyle when they started dating, but she loves him, quirks and all. Then one day Daryl chooses to buy a particularly tacky piece of memorabilia instead of Loretta’s birthday present. Daryl ends up in the doghouse, not only with Loretta, but with Maxine Marie herself. The legendary blonde returns from the dead to give Daryl a piece of her mind—and a haunting obsession he’ll never forget. 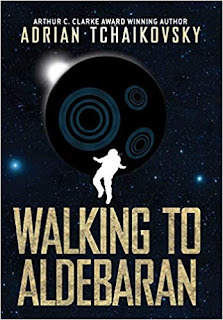 The softcover and eBook versions will be released following the launch event for the novella on August 11th. 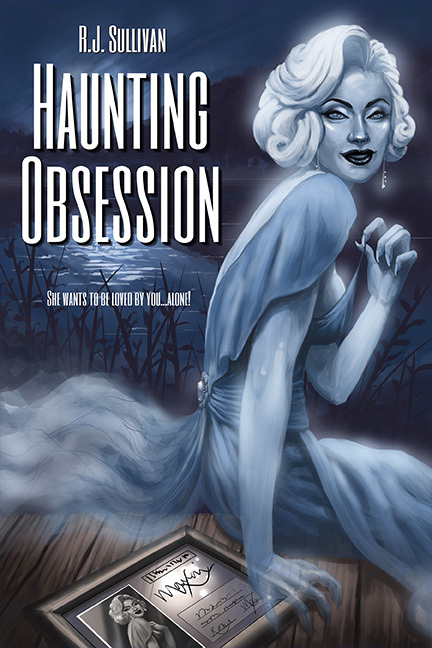 A hardcover edition (limited to 75 copies) of Haunting Obsession is now available for pre-order. 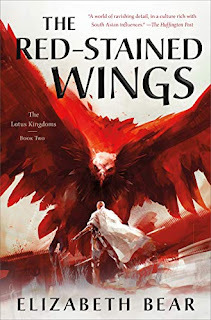 The limited hardcover edition will be signed and numbered by R.J. Sullivan, includes a bonus illustration from Bonnie Wasson, and will be accompanied by an assortment of collectibles (including a set of glossy art cards, bookmarks, and a set of buttons). 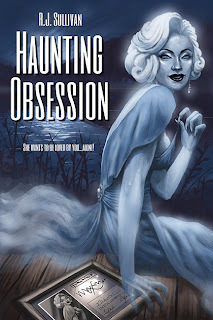 There's also a book tour coming up to celebrate the launch of Haunting Obsession, so be sure to stop back as I host R.J. Sullivan here on August 28th.